Have you ever heard of the pyMCU? 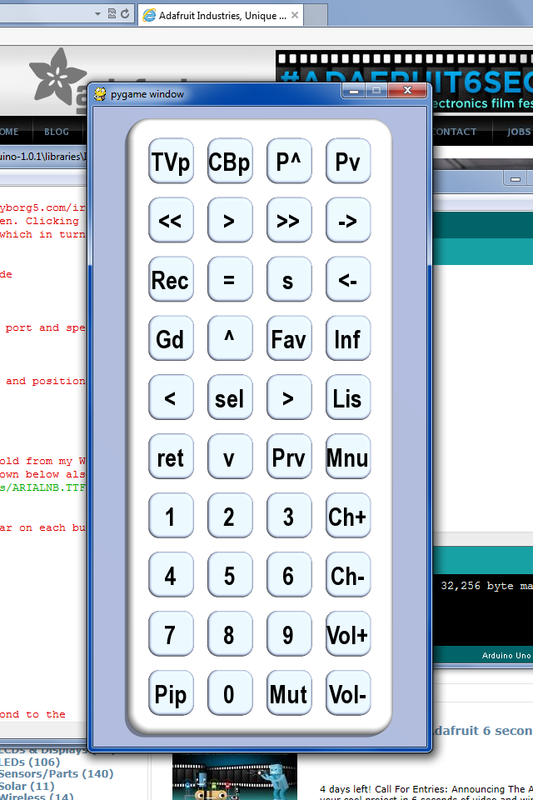 You could probably use one to do everything in Python without any other (Arduino) code. Not taking away from your hack at all, but it might be an interesting platform as well.